3-D Nail Art Bows Black Rhinestone 4pcs. 3-D Nail Art Bows Gold Hearts 4pcs. 3-D Handmade Lime Green Roses 6pcs. 3-D Handmade Roses-Neon Pink 6pcs. 3D Nail Art- Designer Multi Color 5pcs. 3 D Nail Art-Designer Nail Symbol Silver 5pcs. 3-D Nail Art Shield Designer Silver Rhinestone Symbol 4pcs. 3-D Nail Art Shield Designer Symbol Gold 4pcs. 3 D Nail Art-Designer X X Gold 5pcs. 3 D Nail Art- Gold Mustache and glasses 5pcs. 3-D Nail Art-Cross Gold Skull 5 pcs. 3-D Nail Art-Eiffel Tower 3 pcs. 3-D Nail Art Leopard Large Head 3pcs. 3-D Nail Art Multi Color Mini Turtles 3pcs. 3-D Nail Art Multi Color Stone Mosaic 4pcs. 3-D Nail Art Bows Rhinestones Pink 4pcs. 3-D Nail Art- Rhinestone Micky 4pcs. 3-D Nail Art Rings Square Gold AB 3pcs. 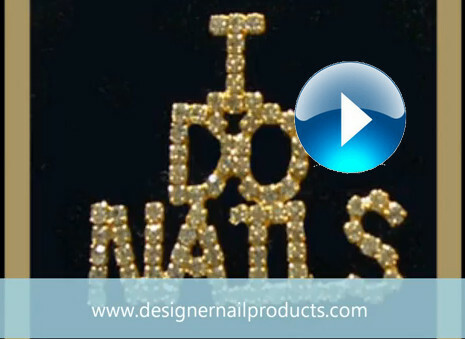 3-D Nail Art Shield Silver Gold Rhinestone 3pcs. 3-D Nail Art - Sweet Tooth 7pcs. 3-D Nail Art-Designer X 5pcs. 3-D Nail Art Bows Pink Rhinestone Dangle 4pcs.